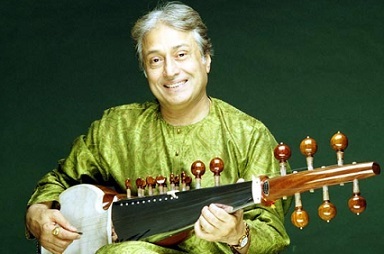 Sarod maestro Amjad Ali Khan will be honoured with the Rajiv Gandhi National Sadhbhavna Award for his contribution towards promotion of communal harmony and peace. The award carries a citation and a cash award of Rs five lakh. It will be conferred on Khan on 20th August, the birth anniversary of Rajiv Gandhi. "The advisory committee of the Rajiv Gandhi National Sadbhavna Award decided that the 21st Rajiv Gandhi National Sadhbhavna Award be given to famous Sarod maestro Ustad Amjad Ali Khan for his outstanding contribution towards promotion of communal harmony, peace and goodwill," an AICC release said in New Delhi on Tuesday.